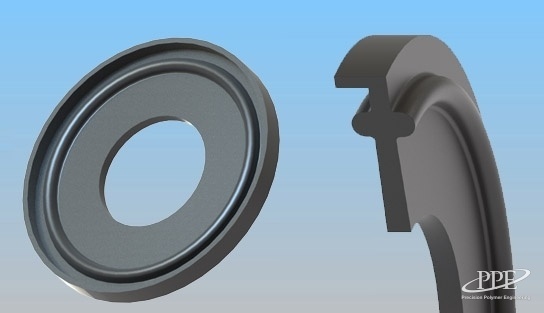 Perlast® perfluoroelastomers (FFKM) provide the highest level of thermal and chemical resistance available, making them ideal for use in the most demanding chemical sealing applications. 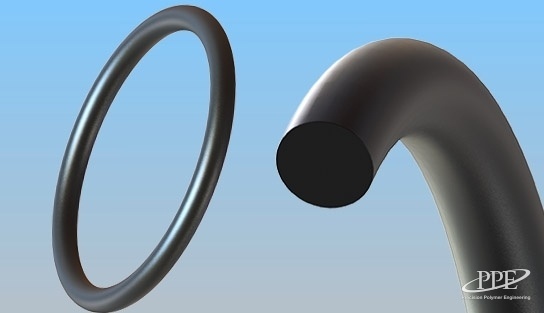 Optimized seals can also reduce fugitive emissions from valve applications in refineries and chemical plants, implementing the most chemically inert elastomer materials. For valves operating in cold temperatures, Perlast® ICE can significantly reduce the risk of seal failure. 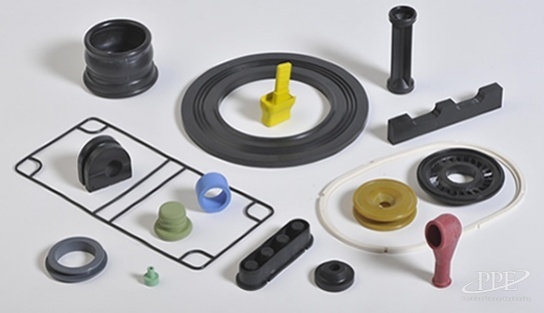 Alongside Perlast®, PPE offers seals in nearly every material family - including FKM, FEPM, FFKM, and HNBR. All materials meet the required international approvals and conformance requirements, including FDA and USP Class VI for the manufacturing of active pharmaceutical ingredients (APIs). 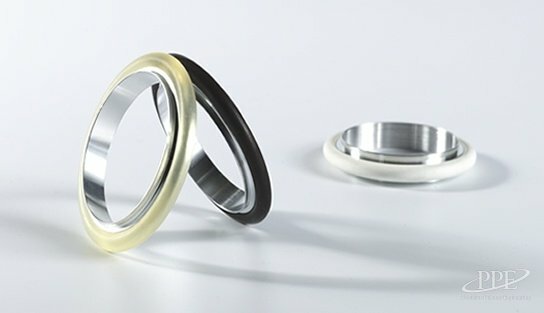 Combining innovative material science with engineering expertise in customizing the optimal seal design, PPE can deliver exceptional sealing solutions for pumps, valves, mechanical seals, pipe couplings and reactors in any chemical processing market. How can we help? 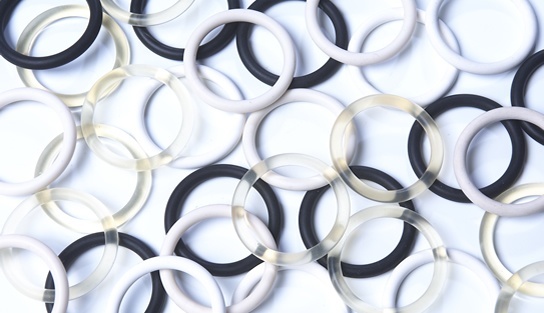 Contact our sealing experts, use our rubber resistance guide for details on chemical compatibility. 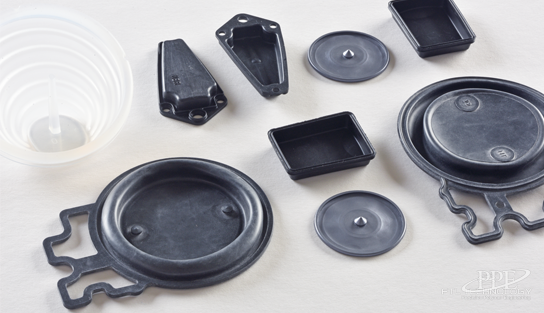 Below is a selection of the most common products we supply to the Chemical Processing industry. Visit the Products page to see the full range. 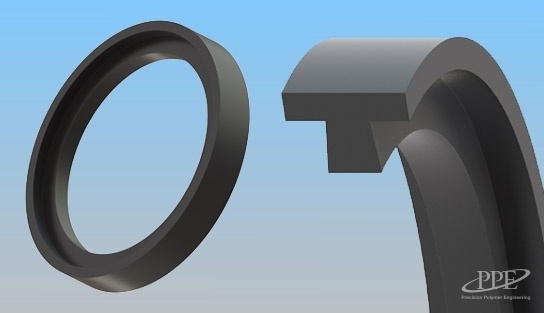 Large volume manufacturing of O-rings in batches of up to a million parts, depending on the required material and size. 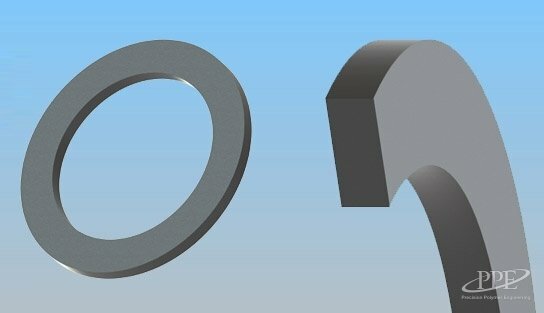 Molded flat washers and lipped washers in standard metric and imperial sizes, plus non-standard sizes and custom shapes.